It was the piazza that left the strongest memory of Italy. 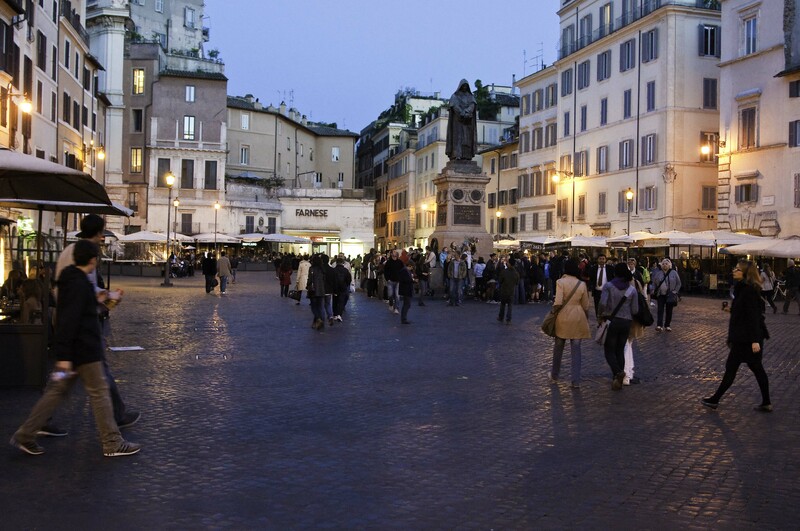 The crossroads of many streets form a square, or a piazza. Every city has them and they are collection points for people. And each one is different. 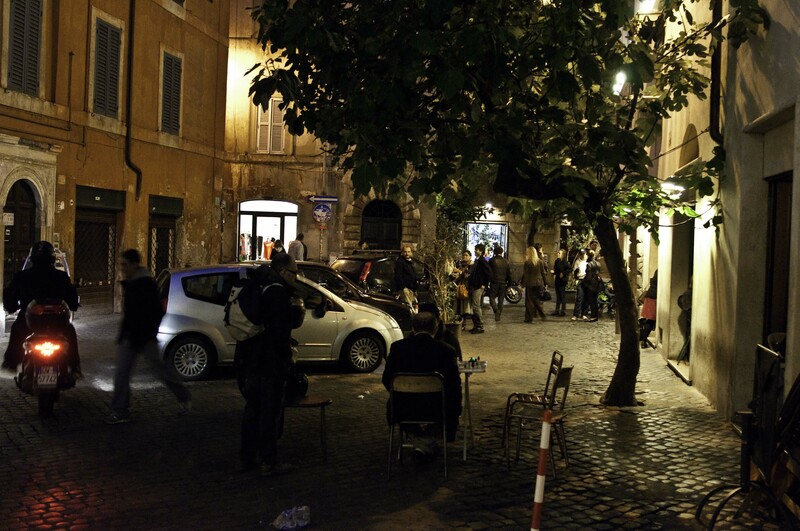 In Rome, I went from people milling around on the Spanish Steps after work to artists showing their talents to restaurants lined around the outside, each place providing a different character; a different flavor of Rome. There is one for your every mood. In Venice, I came across the Jewish Ghetto. I had been wandering around Venice and until I came across this square, I hadn’t heard the sound of children playing. Amongst the memorials of a horrific past, children played soccer and ran around without a care. There was something special about that moment. Yes, there was irony, but it felt right. While a piazza generally comes with a church, often very old with beautiful artwork, it also comes with wine, cheese and an opportunity to watch people. I’m sorry it’s not something our forefathers thought to bring across the Atlantic. It’s not that we don’t have any; it’s just not the same. 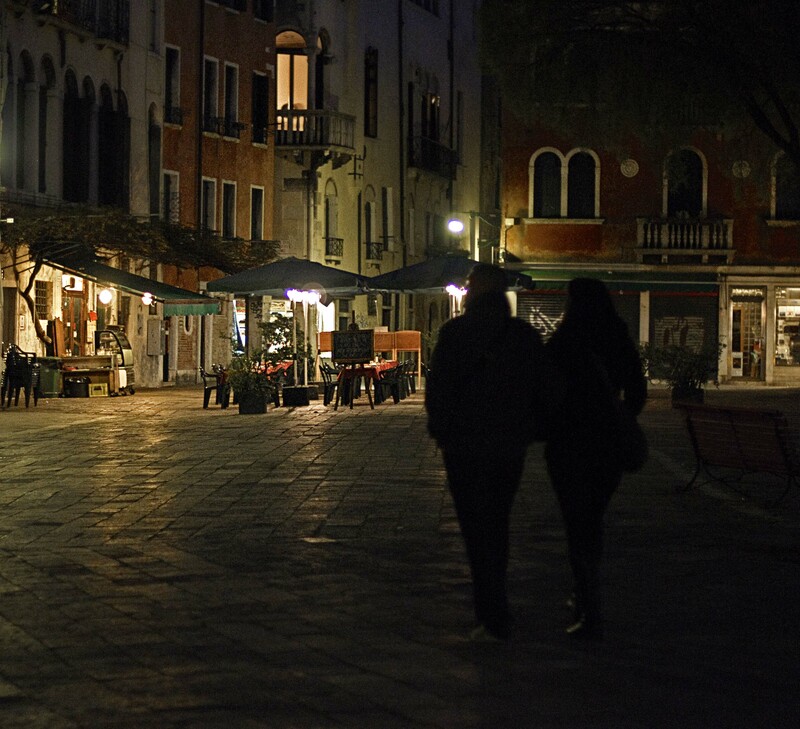 I remember following a small alley and entering a small piazza, finding a local trattoria and having a wonderful meal. Yes, I will remember the piazza. And the wine. But that’s another story. This entry was posted in Travel and tagged Italy, photography, Piazza, Rome, travel photography, Venice. Bookmark the permalink.